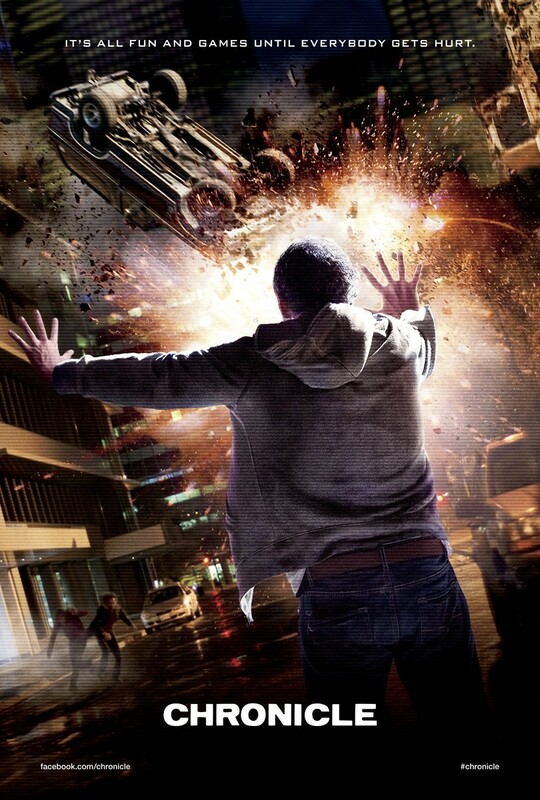 New “Chronicle” Footage Is Super-Spoilery. | The Cineaste's Lament. ← Want To Talk To Samuel L. Mutha&&^^N Jackson? Join “The Avengers” Live Twitter Chat Today. Here’s a majorly spoilerly featurette from Chronicle, the Josh Trask-directed “Found Footage” superhero flick that gets its release this weekend. The film examines what happens when some seriously moody kids get superpowers. They’re more villain than hero, as the footage shows. This entry was posted in action, Film News, Spoiler-itis and tagged Chronicle, Chronicle spoilers, Josh Trask. Bookmark the permalink.